As the Easter Weekend approaches and we all eagerly await the Easter bunnies delivery, Illamasqua have a little treat to share with you! Over the Easter weekend 22nd – 25th April, any shopper who spends over £30 in store and fills out a VIP card at our Beak St store will automatically be entered into our fabulous prize draw. If you have an event to attend and require a hot look for a summer night, book in with one of our professional make-up artists by calling 02034323274 now! Transformations are £40 and fully redeemable against product. What we love is that despite the French name Artisan is a purely British brand based in London – just like us! 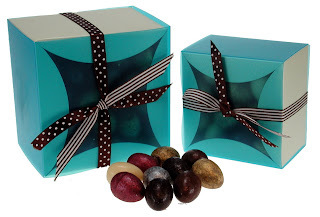 Here is what our friends at Artisan have to say about their wonderful chocs. 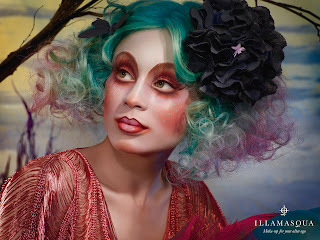 So head down to Illamasqua’s Flagship store in the bustling heart of Soho to enjoy a little treat this weekend!